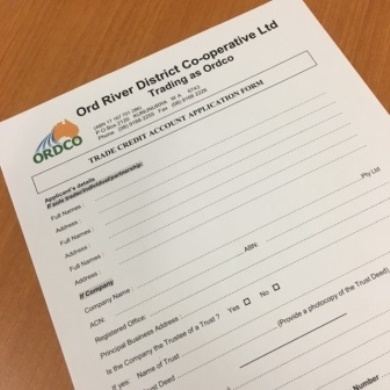 ORDCO provides approved customers with a credit facility for purchases of products and services. ORDCO’s payment terms are strictly 30 days from the end of the month of purchase. Service fees maybe charged on overdue accounts.